Heating Systems Repair in Seattle, WA. 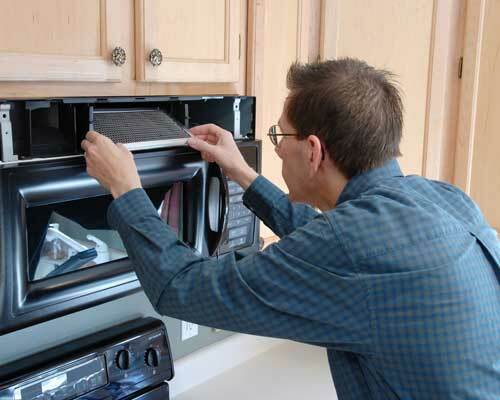 Seattle Appliance Repair is in the Seattle furnace and heat pump repair business too! Now you can call Seattle’s top-rated appliance repair service for fast, reliable and affordable repair to your furnace, heat pump or boiler. Our professional technicians are certified by NATE, the National Association of Technician Excellence. They have years of experience repairing all major brands such as Carrier, Bryant, Trane, American Standard, Lennox, Rheem, Ruud, Armstrong, Maytag, Tappan, Westinghouse, Payne, Heil, Ducane and more. Our Seattle heating repair trucks are fully stocked, so we’ll have the right part in most cases. We also have access to the area’s top parts warehouse, so repairs can usually be made the same day to get your source of heat running again. We provide furnace repair, heat pump repair and boiler repair in Seattle, Tacoma, Everett, Bellevue, Kirkland, Edmonds, Redmond, Renton, SeaTac, Mercer Island, Sammamish and other local cities. Call us today or use our convenient contact form, and we’ll make your Seattle furnace repair our priority. That’s true for heat pumps, boilers and other heating sources too. We’re growing through word of mouth. Our satisfied customers are telling friends and neighbors about Seattle Appliance Repair, and we look forward to making you our next happy customer! Night and weekend appointments are available for Seattle furnace and heat pump repair!